TOWCESTER TAXI AIRPORT TRANSFERS 01908 263263 RELIABLE ROAD TAXI TRANSPORT: Licence suspensions: Punishment or public safety? There have recently been media reports of a licensed hackney carriage driver who have had their taxi driving licence suspended by Bolton Council following a case of “misconduct” by the driver.It appears from the minutes of the Licensing and Environmental Regulation Committee that these suspensions were imposed as a punishment. What does the law allow licensing authorities to do when considering a suspension for a taxi or private hire driver’s licence? It is a well-known and established fact that a licensing authority can only licence a person who they are satisfied is a fit and proper. The “fit and proper” test exists to ensure the public are protected. Licensing authorities used to use the power of suspension as an interim measure, for example, I cases where serious complaints and/or allegations have been made in relation to a licensed driver. In these circumstances, a licensing authority will suspend a licence until the outcome of an investigation has been reached. This naturally raises the question of what a licensing authority can do. There will be instances where misconduct by a licensed driver is not sufficiently serious to warrant a full revocation. The only alternative – unless they chose to take no action – will be a suspension of the taxi/PH driver’s licence. Mr Justice Singh suggested in his ruling that a suspension may be appropriate " if misconduct has been established" if something "less than complete revocation" is appropriate and suspension "will constitute sufficient sanction in the interests of the public"
This therefore makes it possible for a licensing authority to use the power of a suspension as a punitive measure – but only under certain circumstances. There is an important legal difference between retributive punishment and utilitarian punishment. Utilitarian punishment seeks to punish offenders to discourage or deter future wrongdoing. Retributive punishment on the other hand seeks to punish offenders because they deserve to be punished (legally sanctioned retribution). In the context of taxi/PH licensing, the power of suspension can only ever be imposed as a utilitarian punishment because licensing exists to protect the public. 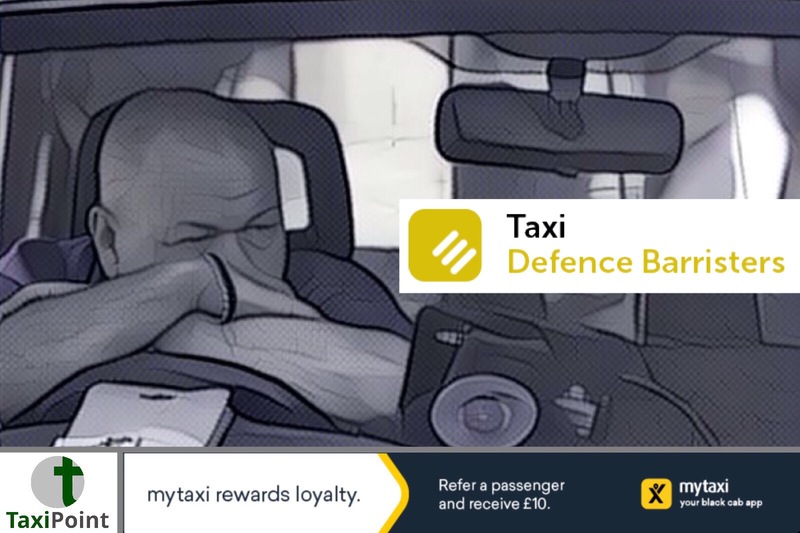 Therefore if the conduct of a taxi/PH driver has not been that of a fit and proper person, but complete revocation is seen as a disproportionate response, it may be considered that a defined period of suspension will act to deter the driver from misconduct in the future and so render them once again fit and proper. In practice there may often be a fine line between what constitutes a retributive or utilitarian punishment. Each case will have to be determined on its individual merits and in view of the evidence.